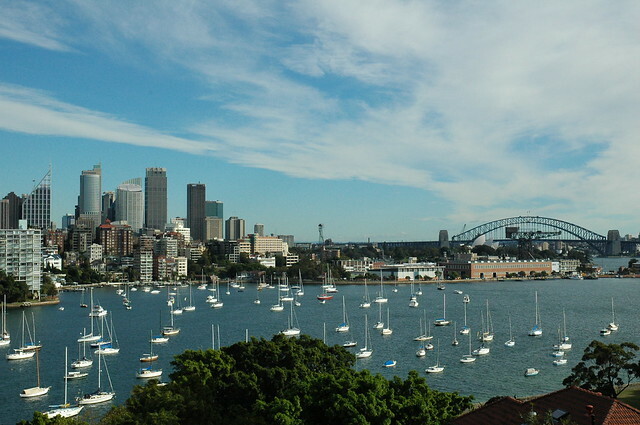 Australia’s Sydney is known for being one of the most expensive cities in the world to visit. Luckily though, there are several great free things to do in Sydney, making it reasonably accessible for travelers. Often mistaken as being the country’s capital, it is a lively and exciting city with numerous things to keep everyone happy. One of the best beaches is Manly Beach. You will need to take a ferry, which will cost a little bit, but it is well worth it. As well as incredible views of the Sydney skyline from the boat, you will also pass by Sydney Harbour Bridge and the Opera House. The beach itself is free, and is a great place to spend a few hours relaxing and enjoying the chilled out atmosphere. It makes a pleasant change to the hustle and bustle of activity in the city. 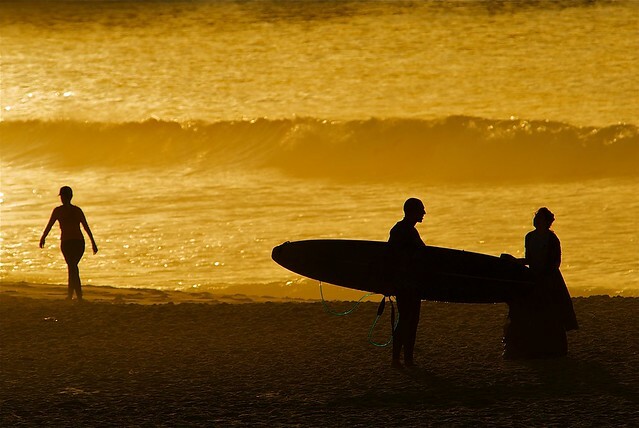 The world famous Bondi Beach and Coogee Beach are also favourites. With over 100 beaches around the city to choose from, you can spend a few days checking out the various areas – enjoy sun, sea, sand, and surf for very little money. Climbing the bridge is pretty pricey, but a walk along the iconic landmark will cost you absolutely nothing. Admire the engineering designs of the interesting bridge, often referred to as the Coat Hanger. The bridge also offers fabulous views of the city, and it is a nice spot from where to watch the sun go down. Okay, in all honesty you will probably want to take a tour of the Sydney Opera House, for which you will need to buy a ticket. If your budget is really restrictive though there is nothing to stop you from admiring this unusual and distinctive set of buildings from outside for completely free. 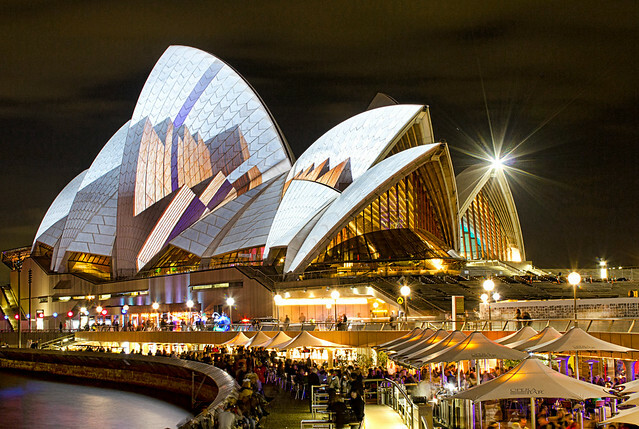 A must see in Sydney, there are various points in the city where you can get good views of the Opera House. This great museum has no admission price. It is amongst the top free things to do in Sydney and is home to an impressive collection of works of art. 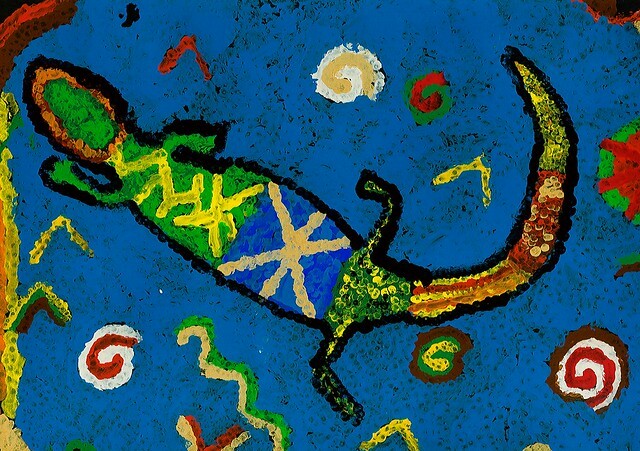 As well as modern art, you can see a wide selection of aboriginal art. The museum offers a great insight into both the arts and the Australian cultures. The fertile and lush gardens are a great place to relax away from the chaos of the city. Over 200 years old, the botanical gardens have a wide array of plants and flowers, as well as a variety of wildlife. Fruit bats inhabit the upper areas of the trees. Pack a picnic to enjoy the peaceful atmosphere and beautiful surroundings.